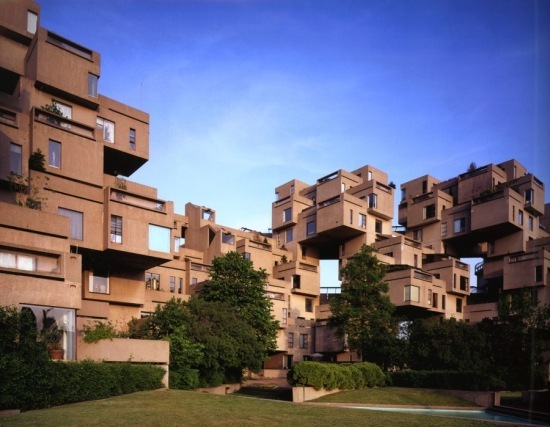 The American Institutes of Architects has bestowed its most prestigious accolade, the 2015 AIA Gold Medal, to Israeli-born, Canadian-American architect Moshe Safdie. His influential projects—such as The Yad Vashem Holocaust History Museum in Jerusalem, the Salt Lake City Library, and the Marina Bay Sands in Singapore—have spanned the globe and demonstrated a muscular, yet sensitive style that, embedded with social responsibility, prioritizes the community experience with special attention to the context of a given place and to the public realm. “I think you need to, as an architect, understand the essence of a place and create a building that feels like it resonates with the culture of a place. 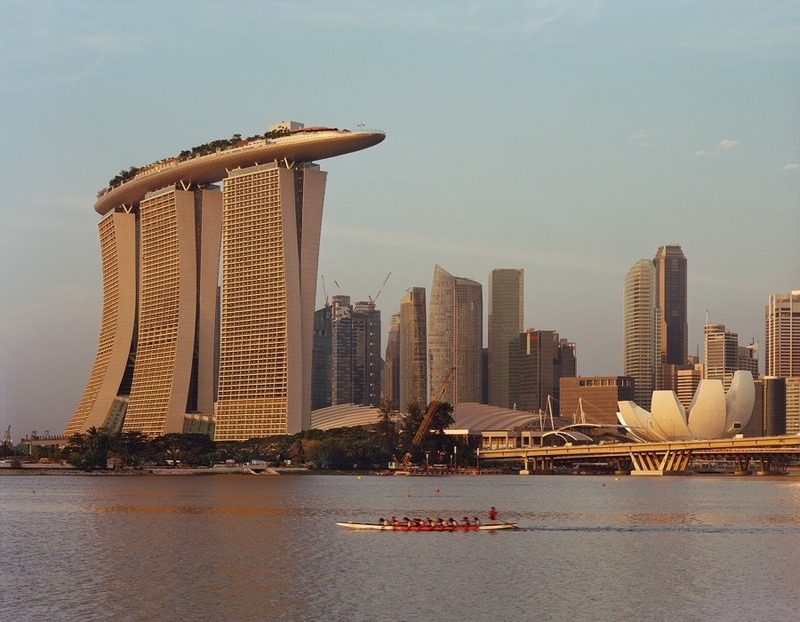 So my buildings in India or in Kansas City or in Arkansas or in Singapore, they come out different because the places are so different,” Safdie said in a statement. 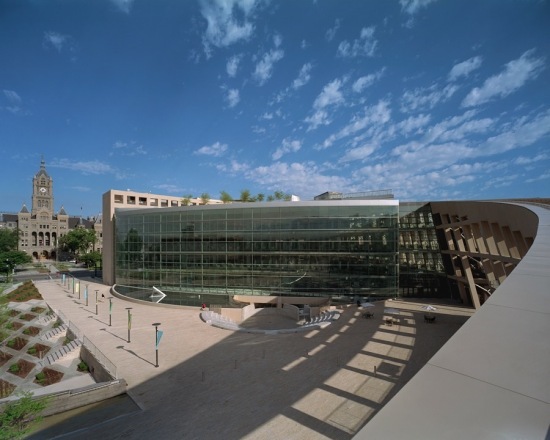 Safdie is guided often by the words of his early mentor, Louis Kahn, who asked, “What does a building want to be?” This question is both specific and overarching for Safdie, leading to different solutions regarding programming and the materiality of a building. 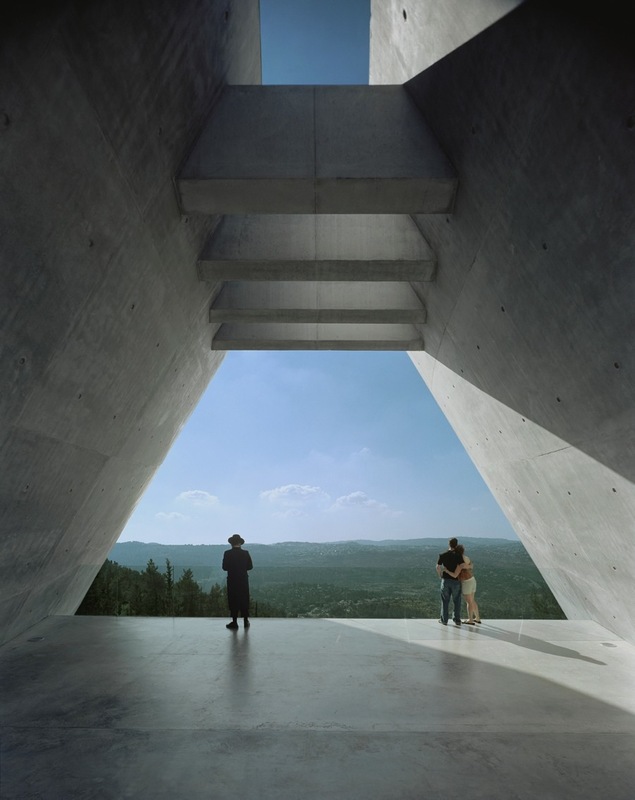 Aesthetically, his work brings together different forms—both angular and curvilinear. “Moshe Safdie has continued to practice architecture in the purest and most complete sense of the word, without regard for fashion, with a hunger to follow ideals and ideas across the globe in his teaching, writing, practice and research,” wrote Mike Davis, president of Boston Society of Architects, in his nomination letter. 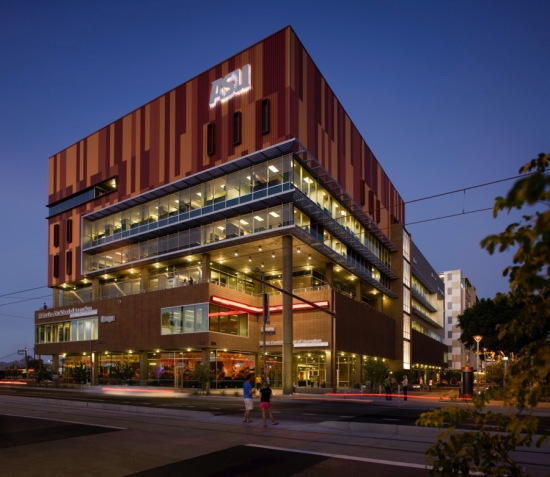 Los Angeles–based Ehrlich Architects, founded and led by Steven Ehrlich, has been selected for the AIA Firm Award. 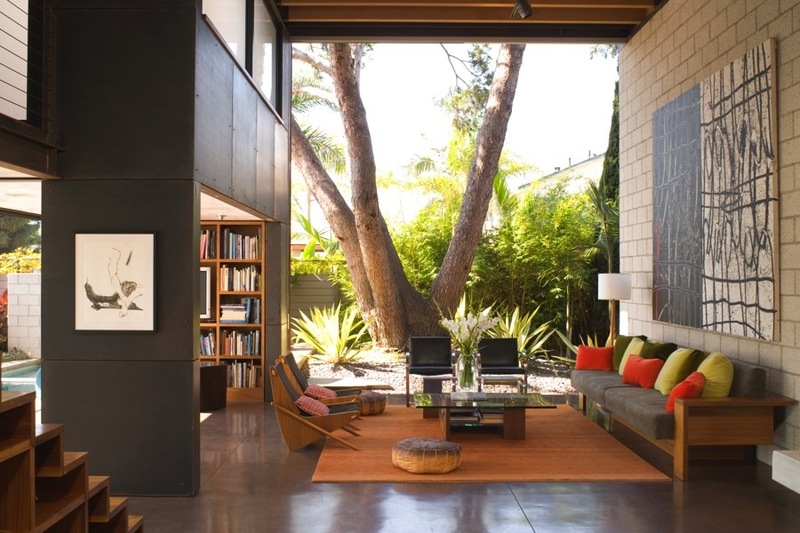 The firm’s work, with its California modernist roots, incorporates diverse styles from other cultures and traditions, which is apparent in projects such as the John Roll U.S. 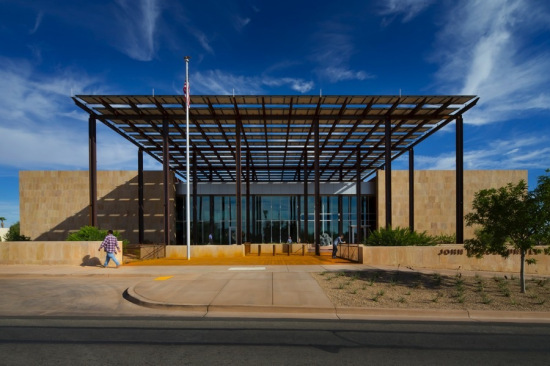 Courthouse in Yuma, Arizona, the 700 Palms Residence in Los Angeles, ASU Walter Cronkite School of Journalism in Phoenix, the Ahmadu Bello University Theater in Zaria, Nigeria, and Federal National Council Parliament Building Complex in Abu Dhabi. “The marriage of the particular with the universal is one of the great virtues of the firm’s design approach, where connections between culture, climate, people and place are woven together in a distinct humanistic architecture shaped by circumstance,” Steve Dumez said in a statement.